Here are some non-technical tips for studying for Cloud Essentials with (or without) CBT Nuggets. For every exam, you need a study plan. Start with your estimated test date and work backward. Think about how long you’ll need to comfortably cover the material. How long are the practice exams? Do you have any vacations or holidays coming up? Figure that into your schedule. Once you’ve figured this out, you might want to just schedule your exam, so you set yourself a hard study deadline. Now that you have a date to work toward, schedule training at a regular pace so that you don’t get burnt out. Plan to study for a specific amount of time each day or weekend. If weeknights are out of the question, that’s okay. That’s part of being realistic. For instance, Anthony Sequeira’s Cloud Essentials course has 22 videos that range from three to 17 minutes long. If you plan to study for 15 minutes every day, you’ll complete the course in about nine days. In the past, we’ve recommended you study for just 10 minutes per day. With your study plan, get specific. Complete a predetermined number of Cloud Essential training videos at each training session with enough time to take the in-video quizzes. Once you have a schedule, you need a routine that includes good training habits. We’ve covered habits quite a bit — both good and bad. A good routine should tie in with your study plan, but it also sets the time and location for study time. First, you’ll need to figure out if you’re a night owl or an early morning person. Most people retain information better at specific times in the day, and it varies from person to person. You’ll need to find your optimal training time. You should also study in the same location every time. If you’re studying at work, then move away from your desk. Turn off your phone. Essentially, you should hide from distraction. Because Cloud Essentials is a non-technical, introductory course for cloud technologies, it heavily emphasizes definitions rather than technical concepts. You should make flashcards and then learn the definitions in context. Among the longest videos in the course is actually “Cloud Computing Defined” where Anthony goes into the important cloud terms. Take time with this video to really understand those fundamental definitions. Take thorough notes and then build flashcards from those definitions. It’ll also be helpful to learn commonly mistaken terms like scalability versus elasticity, and availability and reliability. These contextual markers will help you remember the key terms and how they function when it comes to testing day — and your understanding of the cloud. While you might not be required to migrate an application to the cloud in your job, you’ll probably need to understand the business implications of that migration. That’s what CompTIA built this course to teach. Cloud definitions are the building blocks upon which the rest of the exam is based, but you should also grasp what the cloud can do for the business. 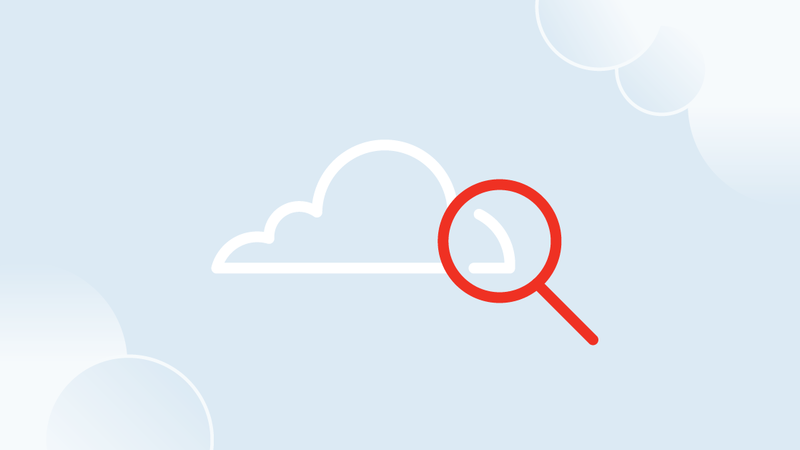 Try to find case studies or examples from your own company that illustrate cloud features, legal implications, or cost savings. It takes some time to understand all the technical details for the Cloud Essentials CompTIA test, but with some determination, good study habits, and CBT Nuggets even the most non-technical of people can pass this exam. After you complete the exam, you can move to more difficult topics, but this exam gets you started with some of the most essential cloud subjects that you need to boost your career.